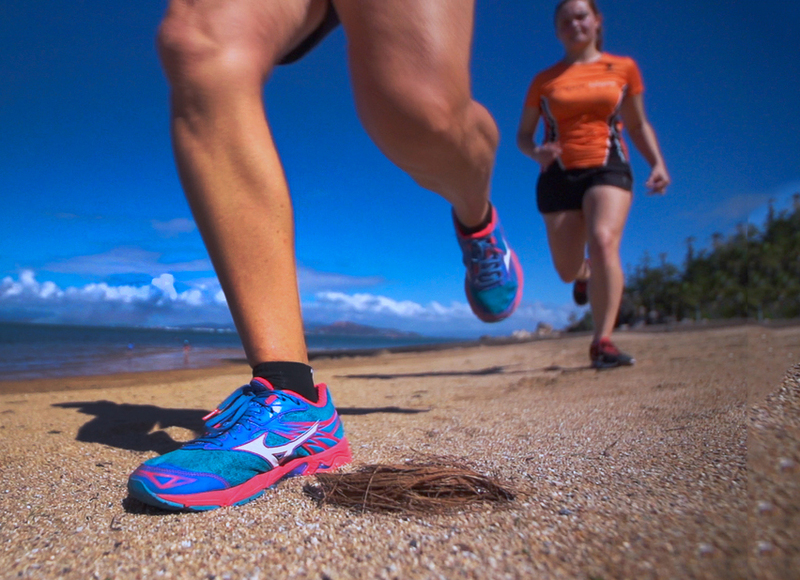 The Soleus – The Key to Your Running Success? Up to 56% of regular recreational long distance (>3km) runners will sustain a running-related injury each year. Injuries to the lower leg in long-distance runners are common, with recent research showing that they account for up to 32.2% of all leg injuries. Due to the nature of the muscle, soleus injuries are commonly caused by muscle fatigue and over-training. Many soleus muscle injuries can be misdiagnosed as gastrocnemius injuries and, as such, ineffectively treated. This can cause long-term disruption to training and performance. As the soleus only crosses the ankle joint, whereas the gastrocnemius crosses both the ankle and knee, it is less susceptible to strain injuries. However, these injuries are possible, and an effective training regime for this muscle can go a long way towards avoiding them. There are multiple muscles in the calf, however, the two largest and arguably most important are the gastrocnemius and soleus muscles. These muscles, along with the smaller plantaris muscle, combine to form the Achilles tendon. The soleus muscle differs from the gastrocnemius significantly with regards to running. The gastrocnemius is made of majority “fast twitch” muscle fibres causing it to be effective in sprinting action, while the soleus muscle is made of majority “slow twitch” fibres. Slow twitch fibres are those required for endurance activities, and as such the soleus is considered the key muscle for anybody wishing to run mid to long distances. The soleus is also considered to be responsible for more force production than the gastrocnemius, which again makes it a vital part of running performance. WHAT AND WHERE IS SOLEUS MUSCLES? 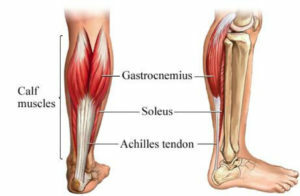 The soleus muscle lies underneath the gastrocnemius, as shown in this picture, and overlaps in position with much of the gastrocnemius muscle bulk, hence the difficulty that can be found in differentiating between strains of the two muscles. The difference between the two lies in the fact that the gastrocnemius muscle crosses the back of the knee joint, meaning that it must be stretched with the knee straight. The soleus, in contrast, does not cross the back of the knee, and as such is more effectively stretched with the knee bent. 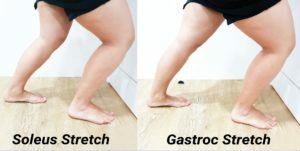 For this reason, if you are only performing a straight knee stretch as part of your training or rehab, you will not be stretching the soleus muscle. For the same reasons, to target the soleus muscle in strengthening, performing calf raises with bent knees is preferable. This is a sensible addition to any training programme for those partaking in mid to long distance running. 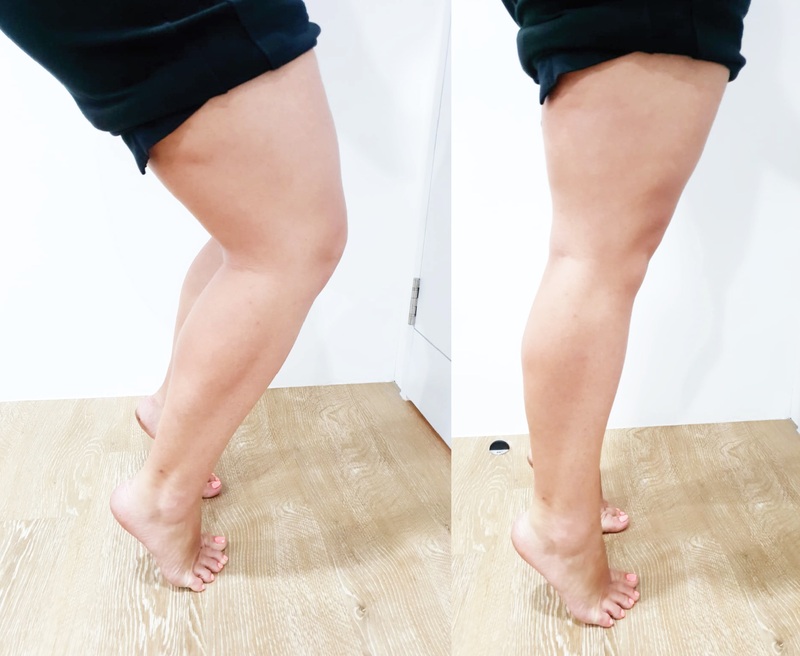 Here at In Touch Physio, we can effectively assess and differentiate between soleus and gastrocnemius muscle activity to help you achieve your best running performance. In the event of injury, we can aid you to structure a targeted, specific rehab programme to return you to activity as quickly as possible. So, if you have been struggling with calf pain that does not seem to be resolving and is affecting your running, book an appointment today. How to define physical activity?